Home/Uncategorized/Why choose a combi boiler? Combi boilers are the most popular type of boiler installed in homes in the UK, and are increasingly replacing conventional boilers which require a cylinder and a tank. Combi boilers heat water straight from the mains, so you get as much hot water as you need, whenever you need it. Because there isn’t a separate hot water cylinder, the hot water will never run out, which means no waiting for more hot water! Because water is heated instantly as it passes through your combi boiler, you benefit from a strong, high pressure hot water supply. This is a great advantage for showers, resulting in a much stronger flow of hot water – and a more enjoyable shower! 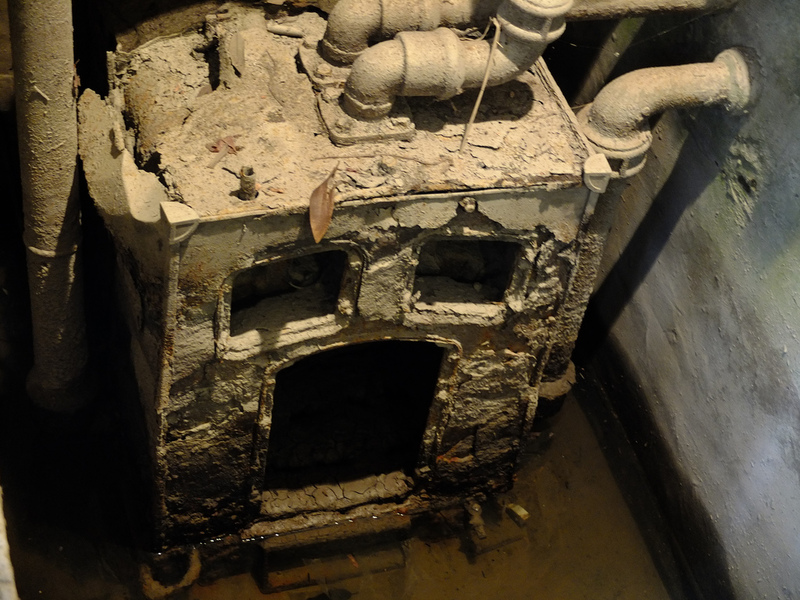 Replacing an old boiler is always going to save you money on your energy bills, as a newer model will be more efficient. 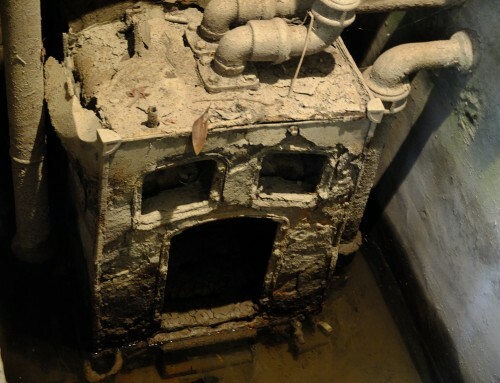 A condensing boiler will reuse latent heat produced, and there are no external water tanks to lose heat. Therefore combi boilers convert more of the gas you pay for into actual heat, saving you money on your gas bill. As well as being more energy-efficient, combi boilers use up less space than a conventional heating system. There’s no need for big water tanks in the loft, no cylinder in the airing cupboard and no additional shower pumps – A simple solution all in one combi boiler. Installing a combi boiler will benefit your pocket as well as your home. It’s a big decision so why not talk to us about it? 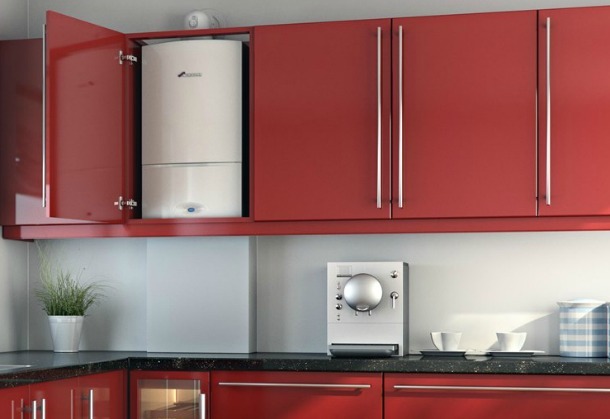 We can help you find the right combi boiler for your home.